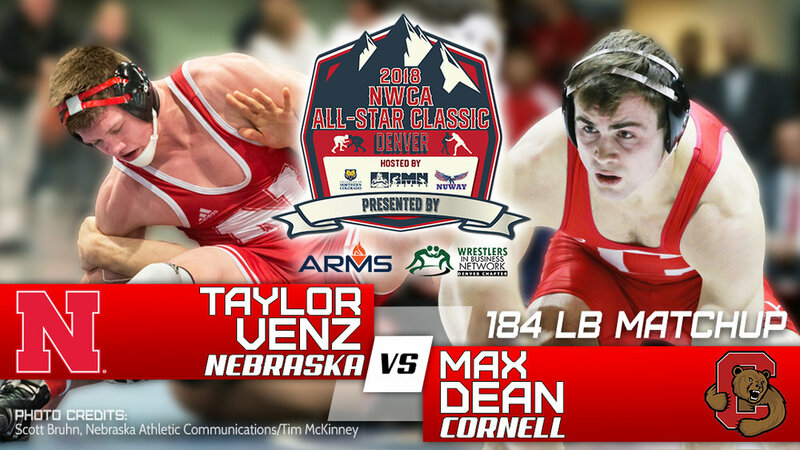 The NWCA invites the top Mens & Womens Wrestlers in the Nation to the Annual NWCA All-Star Classic in Denver, CO. 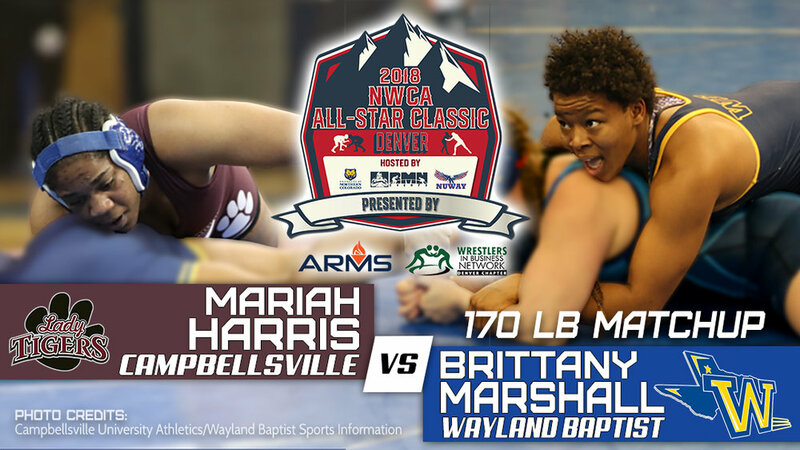 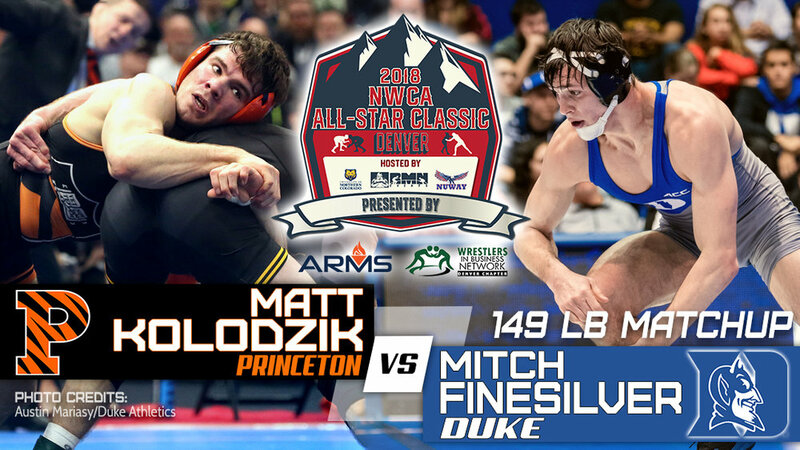 The All-Star Classic never fails to deliver excitement as we host Champions, All-Americans and top ranked wrestlers. 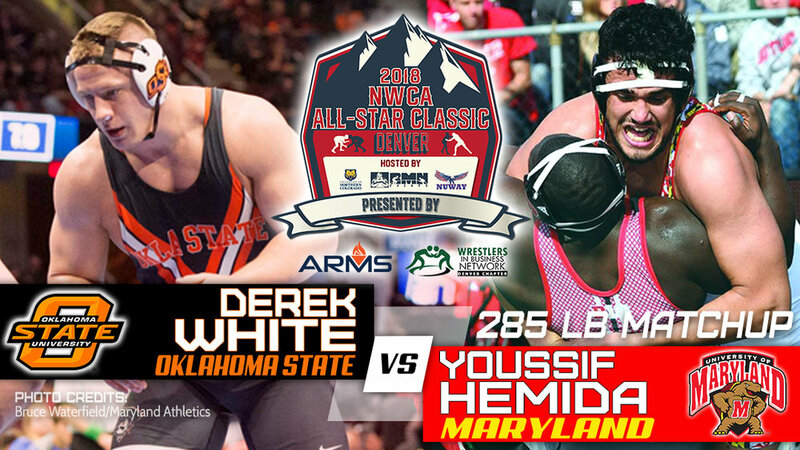 Click here to get your tickets..., demand is high, and you cannot afford to miss this event.